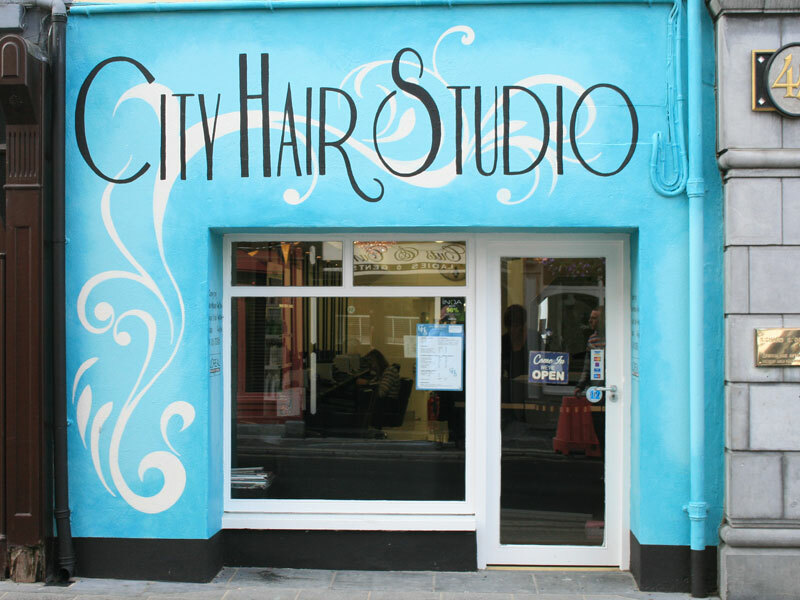 City Hair Studio on High Street Kilkenny, formerly known as Gerry Grace's, has been revamped in 2014 to a very high standard. 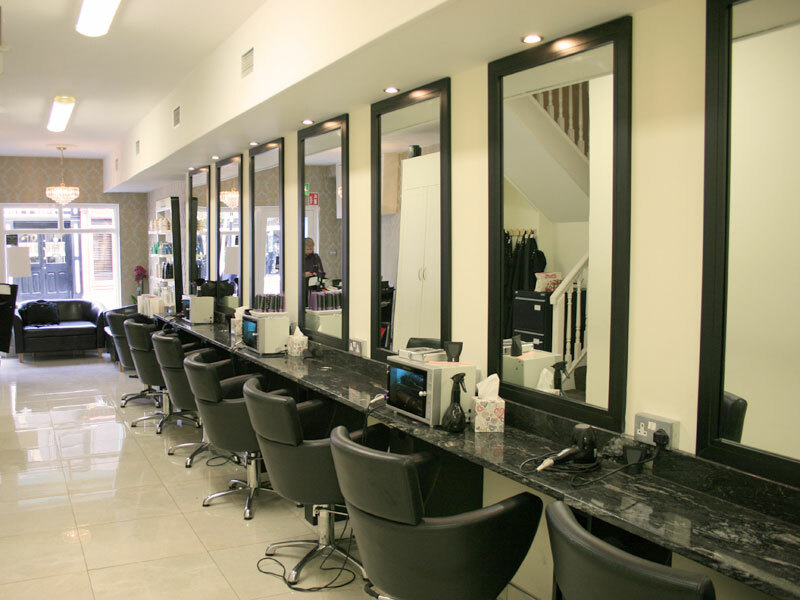 Run by Liz Tomkins, Geraldine Cranny and their team, the salon is open six days a week with two late nights (Thursday & Friday till 8pm). 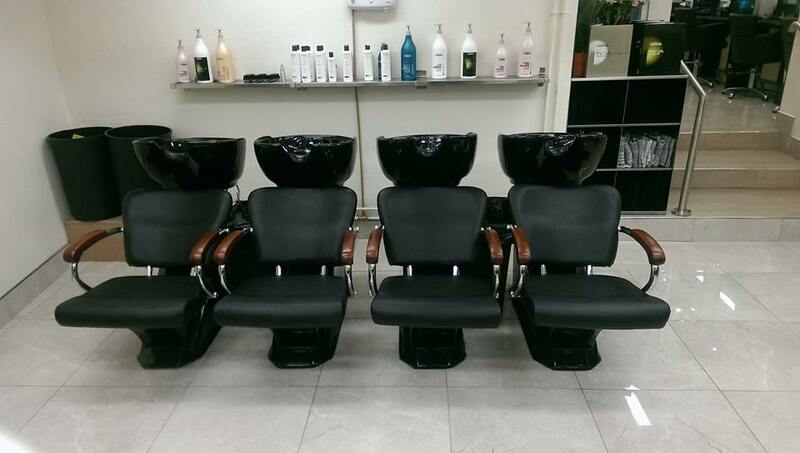 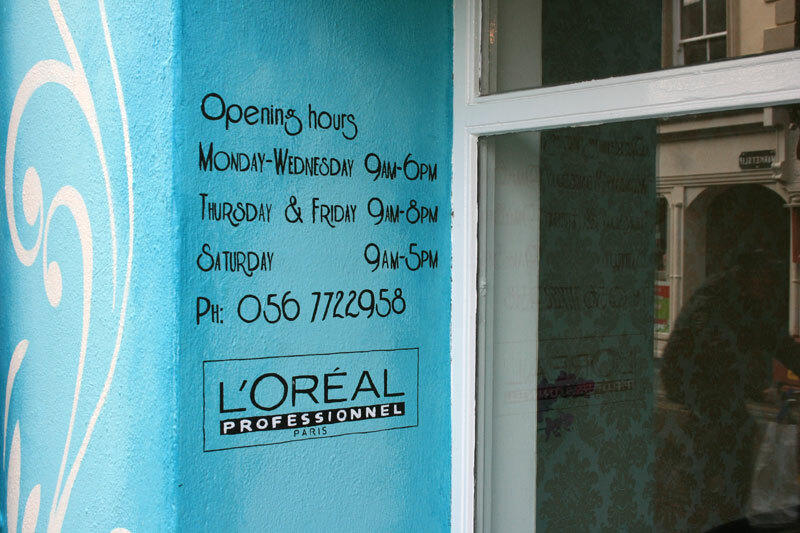 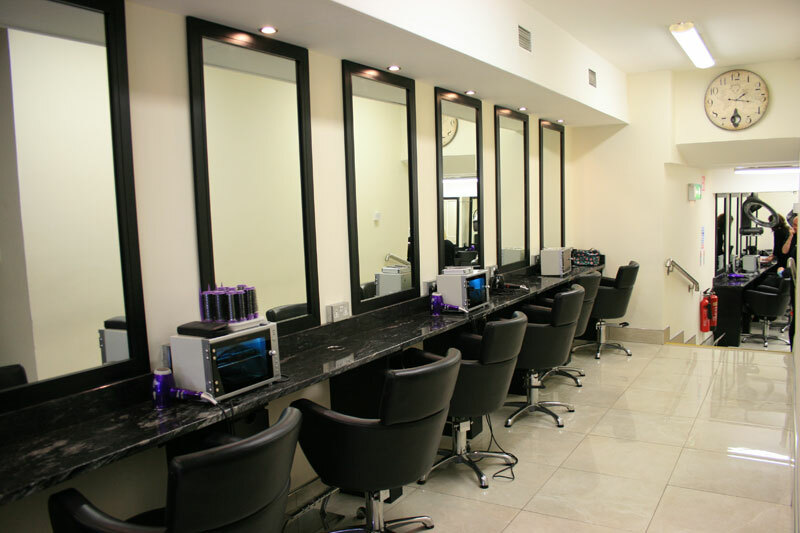 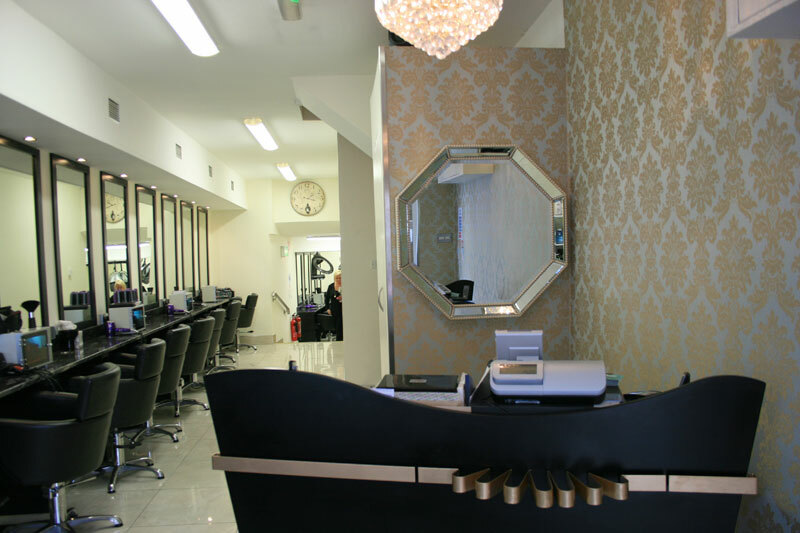 The salon boasts a modern, bright & elegant interior & exterior with a combination of experienced new & old staff. 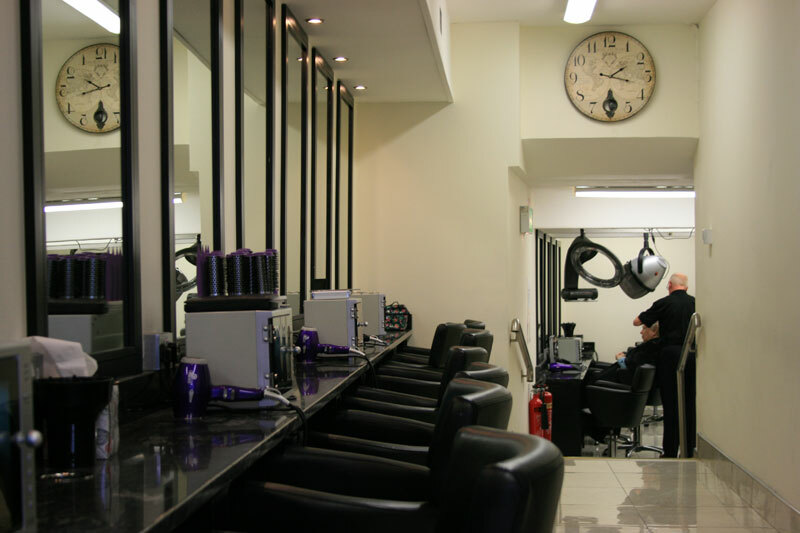 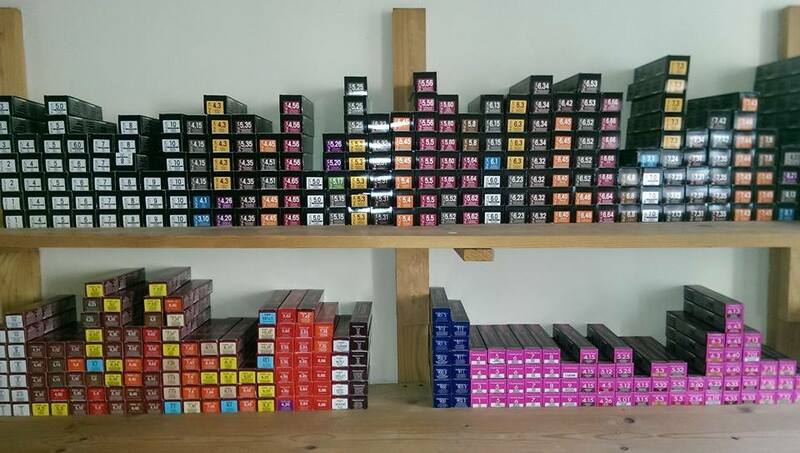 All staff have years of experience and are incredibly versitile in all aspects of hairdressing, cutting, colouring, upstyling, perming and extensions.